There is a big difference estimating a roof by looking at it from the street or actually getting up on the roof and measuring the sq footage and the details. Getting up on the roof and measuring is called “a quote”. A quote is more preferred for you because it is accurate measurements instead of eye balling. Eye balling is an estimate where the price may change without a notice because contractor sold himself short and needs to hustle the customer. Always request 3 roofing quotes when it comes to replacing your Ottawa home, office or commercial building from few local roofing companies. Cheap does not mean good, expensive doesn’t mean good either. The entire concept of getting 3 quotes is to identify the price difference between all and types of material being offered. Material being used in the current roofing industry are very similar and only thing that really needs to be looked at is the amount of “ice and water shield”, maximum roof vents and the felt paper. Ice and water shield must be applied at least 6 feet from the eavestroughs and the rest of the roof needs to be covered by #15 felt paper or higher grade. 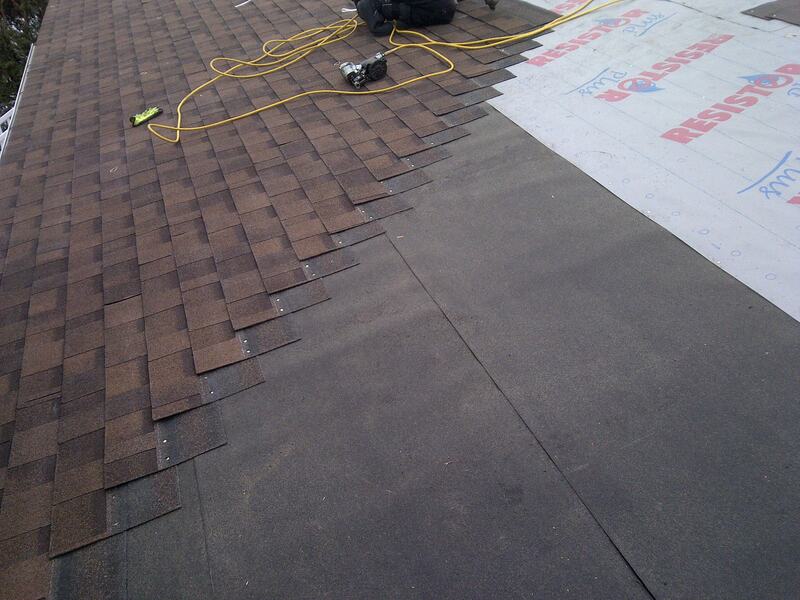 Installing ice and water shield and the felt paper must be done by hand. 1 1/4 hand nails are my preference when it comes to hand banging. If there are any valleys, ice and water shield must be installed under neat the metal valley prior the metal valley itself. 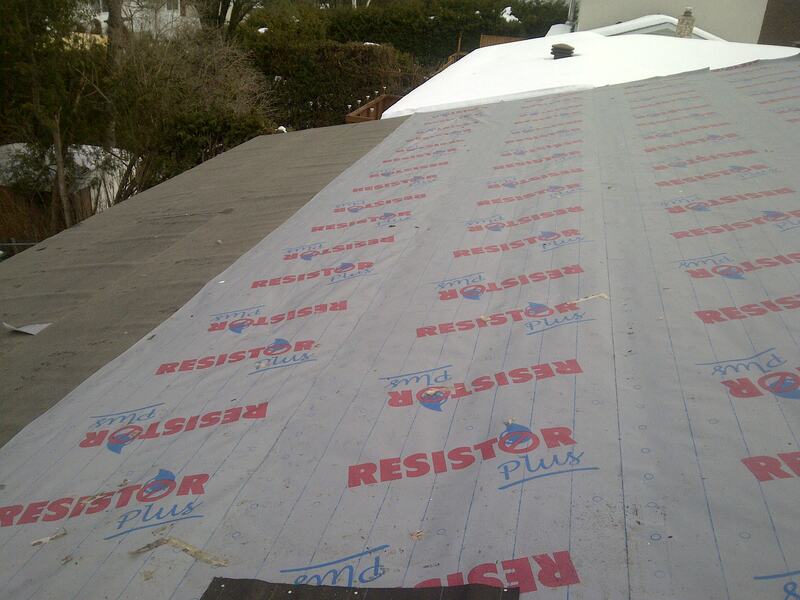 Valleys are known for ice damming and that’s why we use ice and water shield. A roofing gun can be used to install the shingles only as long as proper dept is set on every gun that is being used on that specific roof. These are the most important details to look for when it comes to replacing a shingle roof in Ottawa Ontario. 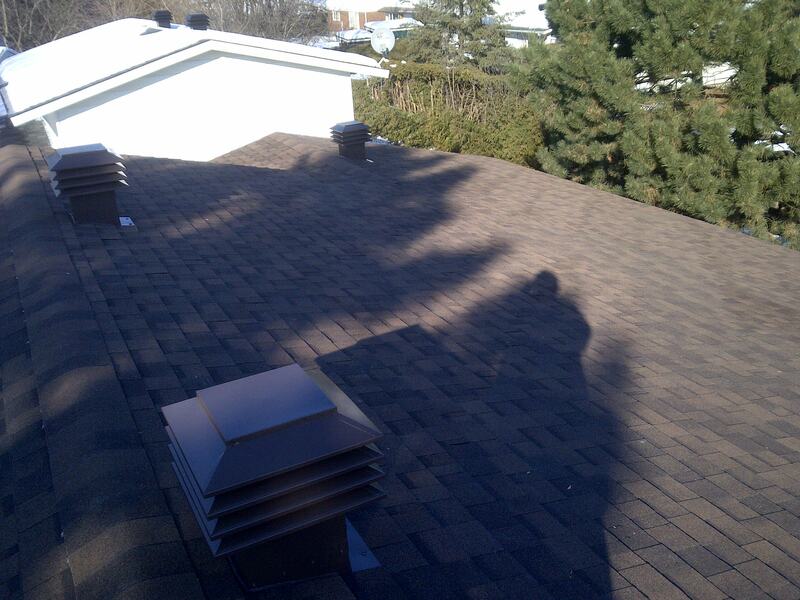 We offer free roofing quotes and estimates in Ottawa for residential pitched roofing, residential flat roofing, commercial shingle roofing and commercial flat roofing sales, installations, repairs and services.